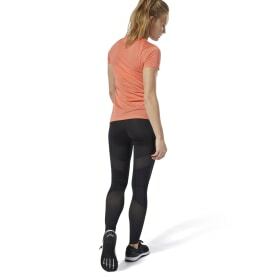 While it's true that most women's leggings are designed for working out, let's be honest: That's just one purpose of leggings. 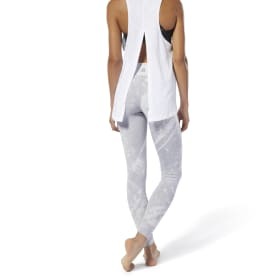 Workout leggings are so versatile and comfortable that you can live in them, from the gym to the streets. 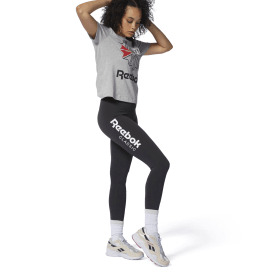 Whether you want a casual, athleisure style, or need high-performance workout apparel for the toughest studio classes, find the right leggings for you online. 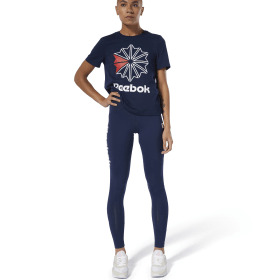 Whether you're powering through a vinyasa sequence in yoga or taking on the CrossFit Workout of the Day, Reebok leggings move with you. From women's compression leggings to high-waisted leggings, our women's workout bottoms are designed for maximum versatility, durability and breathability. 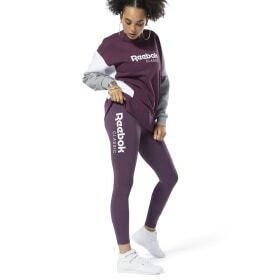 Help kick your workout up to a new level with our Lux line of women's leggings, featuring sweat-wicking technology and an antimicrobial-lined gusset. 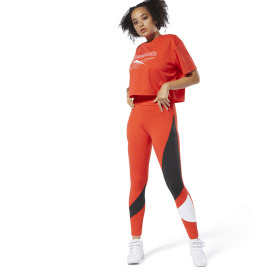 With a wide variety of prints and mesh paneling, you can add your favorite leggings to your out-of-the-gym wardrobe, too. Looking for a shorter length? No problem. 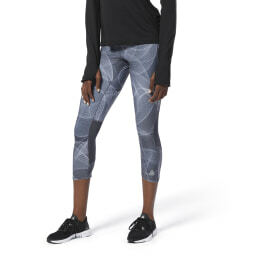 Check out our women’s capri length leggings.